When your order is a translation project, our project manager organizes the source texts, develops a project plan and sends it to one of our teams of native language experts for evaluation and implementation. Once your quotation is approved, our project manager analyzes the source files and determines the required resources of translators, reviewers, editors, proofreaders, DTP engineers and QA specialists. The project manager assigns everyone a role then implements several, rigorous monitoring processes to ensure that each role is carried out to ensure the desired quality of the work and that your completed project is delivered within the required time frame. After finishing the first and second phases of translation, our project manager initiates the third and fourth phases by sending the files to professional reviewers and proofreaders according to the highest level of international quality standards. This phase ensures documents translation services without any language errors or grammatical mistakes. Finally, our QA specialists do a comprehensive check to ensure full content consistency and language accuracy. 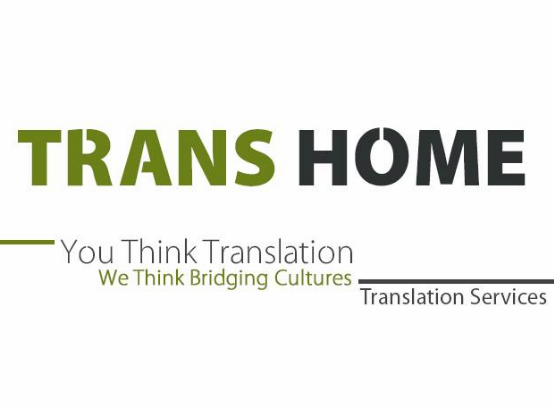 Transhome provides ultimate translation services in four steps. starting with file preparation phase and the translation phase and proofreading, finally with Quality Assurance Phase.